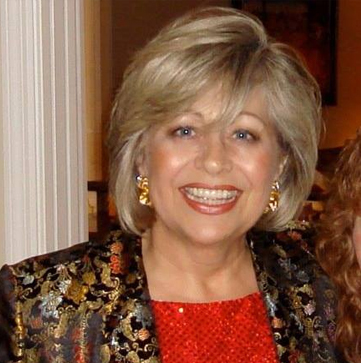 Darla Hamlin is the President and co-founder of Soft Trac, LLC. After nearly 20 years serving nonprofits, her vision of building a business around helping others has been her driving force. 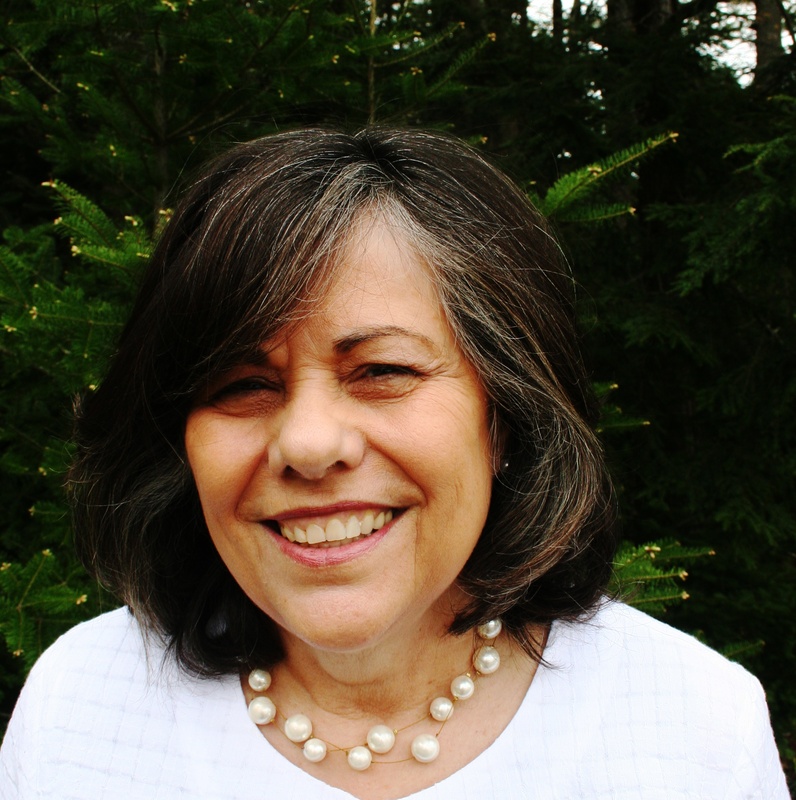 Darla holds more than forty years' experience in financial management and accounting and decades of experience in database management and computer software consulting to the non-profit sector. Darla is active in her community and currently serves as President of the North Yarmouth Business Association and Vice Chair for the Wescustogo Building and Design Committee. Like her nonprofit customers, she believes in giving back to her community. She has done this by serving on multiple committees, including the North Yarmouth Memorial Park Corporation, Select Board, Budget Committee, and Events Committee to name a few. She is a member of the Cumberland/North Yarmouth Lions Club and is currently serving as their Treasurer. Darla has four children and eight grandchildren. Cindy has over 20 years of B2B sales and account management. She truly enjoys growing relationships and is heavily invested in her clients’ success. She works hard to earn her clients’ trust and business. 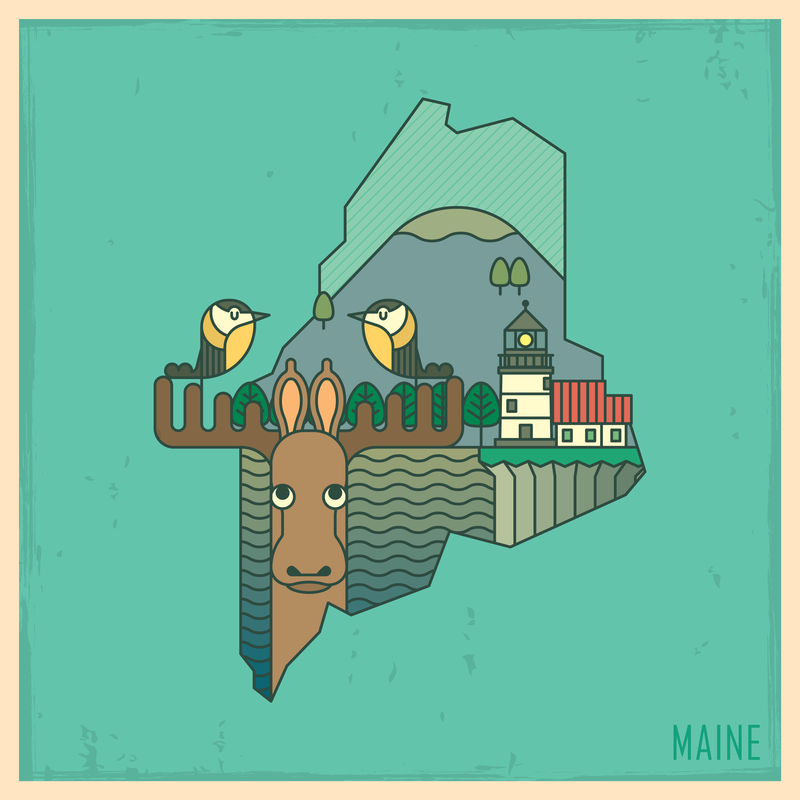 She lives in Maine and feels fortunate to have access to lakes, ocean, mountains and changing seasons. She enjoys her family, is active in her church and feels very blessed to be doing what she loves. Jeron brings more than 25 years of professional experience within the nonprofit community in the areas of Fund Accounting, Development, Planned Giving, Grants Management, and Academic Administration. Prior to joining Soft Trac in 2012, Jeron’s vast experience Customer Sales Manager and New England Account Executive for more than ten years with Blackbaud, Inc., Director of Development, Membership, Volunteers and Special Events within the arts and social service communities in the greater Boston Area. Recent community involvement includes membership in the Portside Rotary in Kennebunkport, ME, Director of Finance and Development on the Board of The Boy Singers of ME in Falmouth, ME and literacy volunteer for Kennebunkport Consolidated School. 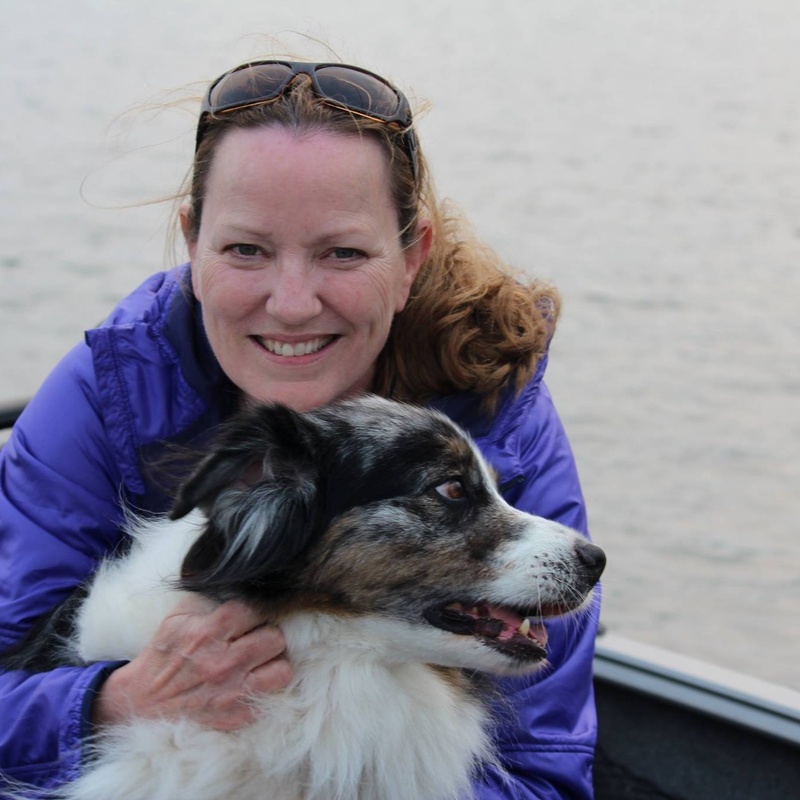 Jeron lives in Kennebunkport, ME with her husband and three children and enjoys her hobby farm that includes a llama. A talented visual artist and musician, Jeron performs for many area nonprofit benefits with her band. Ashley has been overseeing the implementation of Soft Trac’s values and goals for the past 15 years through producing and managing its inbound and outbound marketing campaigns. Specialties include marketing collateral design, website design and upkeep, advertising, digital and email marketing, interpreting analytics of marketing campaigns, and developing marketing strategies. 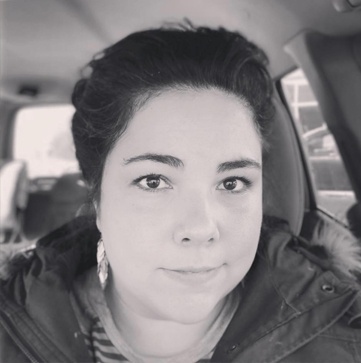 She graduated from University of Southern New Hampshire with a Bachelor in Communications and has an Associate in Business Administration from Southern Maine Community College. Ashley frequently takes courses here and there to keep her skills fresh. Ashley resides in Auburn, Maine with her husband, two daughters, guinea pig, and Dog, Finnegan. Enjoys traveling with her family, crafts, and learning new things. Moxie Schneider brings an extensive background in Communications, Customer Service, International Trade and Business Management. As our Customer Accounts Manager, Moxie believes in positioning the Customer first. With effective communications, she will pursue learning the goals and objectives of each client in order to fulfill their present and future needs. Early in her career, Moxie was the Director of Communications for a Multi-National Conglomerate expanding in the U.S. She designed and implemented a National Advertising Campaign with AIA Journal and Engineering News. She organized and managed the Nationwide Customer Service department and worked diligently with participating distributors in building and retaining relationships. Moxie developed a Distributor Recognition Program, Technical Training Programs and ultimately, organized a Profit Improvement Program (PIP). One of the best experiences in Moxie’s career was working with a Chinese Company for nearly 10 years. Starting as an Office Manager, Moxie was promoted to the V.P. & Treasurer, responsible for business operations and accounting. Her communication skills allowed her to negotiate with Customers, Vendors and global Shipping Companies for the completion of Sales Contracts. She developed strong business relationships with financial institutions such as the Bank of China and Banca D’Italia of NY with whom she negotiated the issuance and fulfillment of the Letters of Credit. Moxie was selected as the company’s Goodwill Ambassador which carried the responsibility of hosting and traveling to various cities in the U.S. & China while always being mindful of building strong and long-lasting relationships. When she isn’t working, you’ll find Moxie enjoying her daughter & family, her dogs, listening to her favorite music and creating wearable art in her studio. Linda has more than 20 years of experience with Not-For-Profit specific software as a product specialist working for a software manufacturer and as a Value Added Reseller. As the primary consultant of LAS Solutions, Linda provides installation, conversion and implementation services for her clients, as well as on-site, classroom and web-based training and support for her clients. Linda has been serving the not-for-profit community for more than 20 years and has experience with a variety of organizations including community action agencies, governmental organizations, educational/entertainment organizations, residential treatment centers and religious organizations. Linda received her Bachelor of Science dual degree in Accounting and Operations Management from The University of Colorado at Denver. 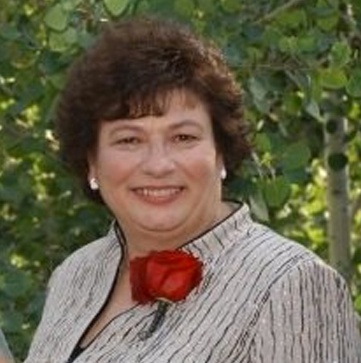 Linda resides in Denver, Colorado with her husband.